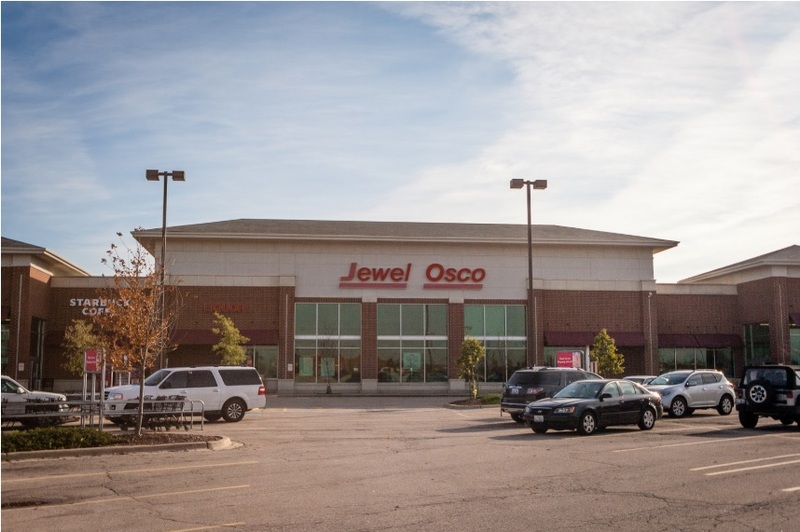 (Wilmette, IL- September 27, 2018) – (RealEstateRama) — The Boulder Group, a net leased investment brokerage firm, completed the sale of a single tenant net leased Jewel-Osco property located at 465 N Illinois Route 47, Sugar Grove, IL for $10,950,000. The 61,301 square foot building sits on a 7.99 acre parcel in an affluent suburban community. 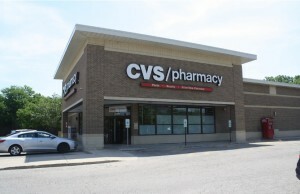 The property is located immediately off of the signalized intersection of Illinois Route 47 and Galena Boulevard which experiences a combined traffic count of 30,650 vehicles per day. The property has excellent visibility and easy interchangeable access along both thoroughfares. Retailers located in the immediate area include Walgreens, Ace Hardware, Chase Bank, First National Bank, McDonald’s, ALDI and AutoZone. There are over 13,100 people living within a three mile radius of the property with average annual household incomes of $131,716 per year. Randy Blankstein and Jimmy Goodman of The Boulder Group represented the seller in the transaction. 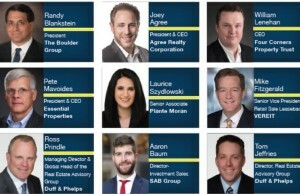 The seller is a private real estate investment company based in the southwest. The buyer is a private individual based in California.